Looking for a hot water extraction carpet cleaner in Needham Heights? Certified Green Team provides superior hot water extraction carpet cleaning for clients in Norfolk County. Our process is effective for all carpet types, including: Berber, plush, shag, sculptured and textured, natural fiber, and synthetic. Call (617) 586-2586 today to schedule your Needham Heights carpet cleaning job. We've been professionally cleaning carpets in Needham Heights, Massachusetts for more than 10 years. 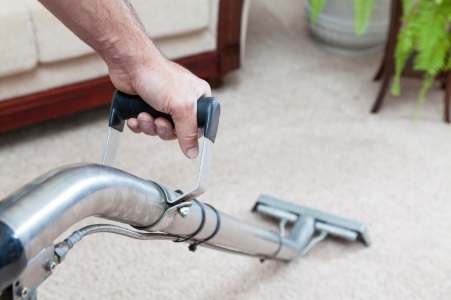 Hot water extraction of Needham Heights carpets safely cleans carpets by dislodging dirt, and our high-powered extraction methods will lift the dirt and water from the fibers, leaving your rugs damp, not soaked, and beautifully clean. The Certified Green Team hot water extraction process gets your Needham Heights, area rugs and carpets impeccably clean. Guaranteed. Call (617) 586-2586 today for professional Needham Heights, MA hot water extraction carpet cleaning. Whether we're cleaning Needham Heights stair runners, small or large area rugs, or wall to wall carpeting, the Certified Green Team's professional carpet cleaners will make your carpet look brand new. Certified Green Team uses hot water extraction to effectively remove any Needham Heights carpet stain, including pet stains, food & beverage spills, tough ground-in dirt, automotive fluids, household cleaners, crayon, ink, lipstick, and more. Certified Green Team has been cleaning carpets and area rugs since 2009. Call (617) 586-2586 today to schedule your Needham Heights hot water extraction carpet cleaning.